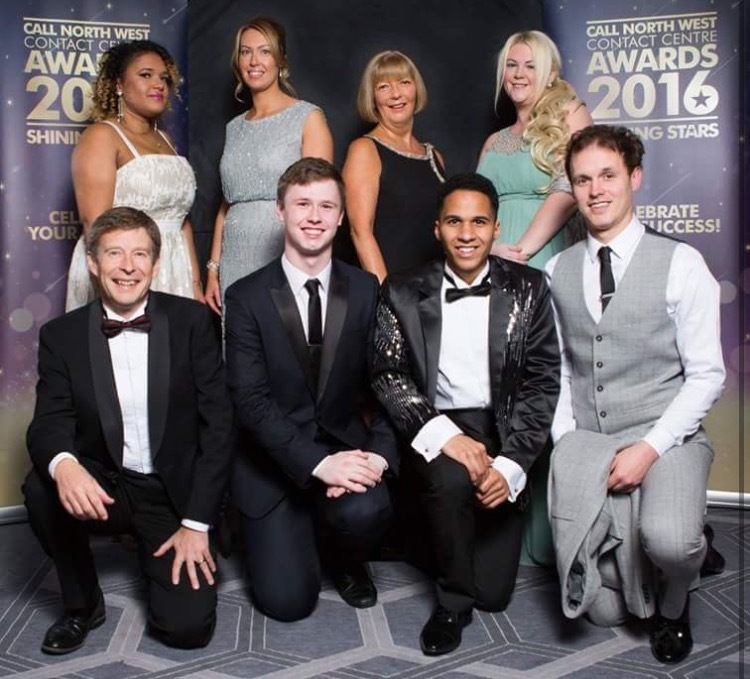 We are delighted to announce that Liberata was one of the winners at last week’s Call North West Awards. Liberata’s team won the ‘Best Outsourced Contact Centre of the Year’ award and was acknowledged for the great work it has done in partnership with Pendle Borough Council, including launching key initiatives with the local community and achieving an average customer satisfaction rate of 98%. The award recognised Liberata’s exemplary quality of service for both Pendle Council and the wider community. Beyond exceeding all targets for customer service, the Liberata team was also involved in proactively reaching out to citizens to make sure that they were aware of and prepared for upcoming reforms around welfare payments and garden waste. By working with the Council, relevant charities and local advice centres the team prepared a range of services for citizens to help manage these transitions and alleviate pressure on Council resources. This proactive approach, combined with a pragmatic application of data analytics and optimised demand management, helped to achieve this high level of performance. In addition, Gerson da Silva, who initially joined Liberata as an apprentice and has since become a full-time employee, was recognised as ‘Hero of the Year’ following his exceptional performance throughout 2015/16. Gerson was consistently one of the highest performers in the team and, thanks to excellent customer service statistics, including a 99.5% customer satisfaction rating, as well as glowing testimonials from co-workers and customers alike, picked up his second award of 2016. Earlier in the year, Gerson had also been announced as the winner of the ‘Customer Service Apprentice of the Year 2015/2016’ at his local college.